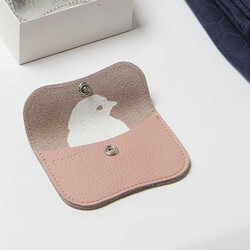 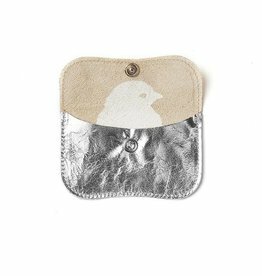 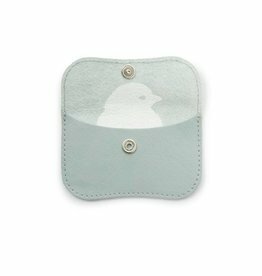 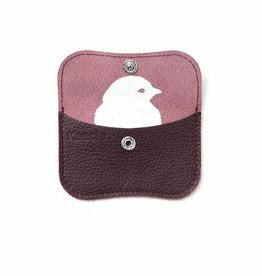 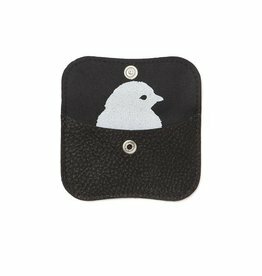 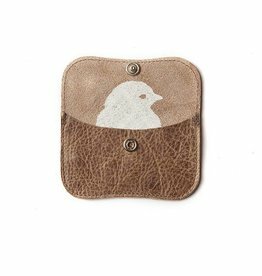 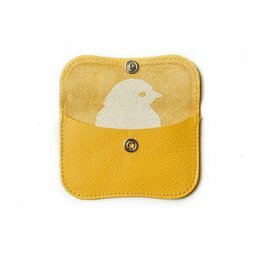 Here you can cheer up, this mini wallet with a silkscreen of a chicken inside. 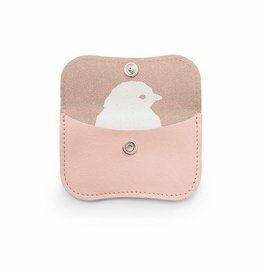 Nice for the first pocket money of a child, but also easy for yourself if you have a small handbag that does not fit a large wallet. 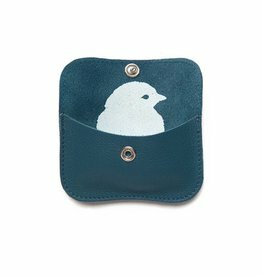 Handmade from leather, closes with a printer and available in many colors.